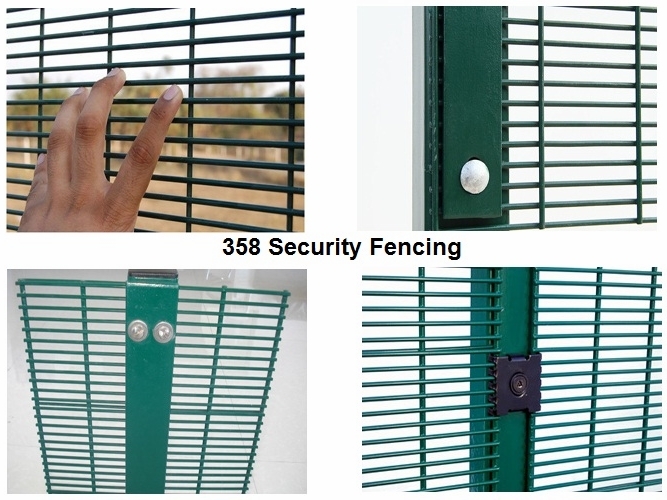 Product categories of 358 Security Fence, we are specialized manufacturers from China, Wire Mesh Fencing, 358 security Fenc Panels suppliers/factory, wholesale high-quality products of 358 security Fence R & D and manufacturing, we have the perfect after-sales service and technical support. Look forward to your cooperation! Welded Wire Mesh Fence Panel is made of superior quality steel wire,with flat even surface, firm structure, be used extensively in building, food, agriculture and so on. Colors: Polyester coated Green RAL6005, red, yellow, whiteRAL9010 and so on.